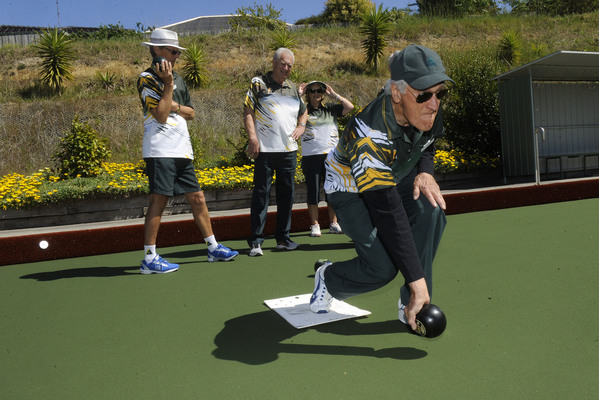 New member Ron Wheeldon loves the friendly atmosphere of the Berwick Bowling Club. 186268_03. 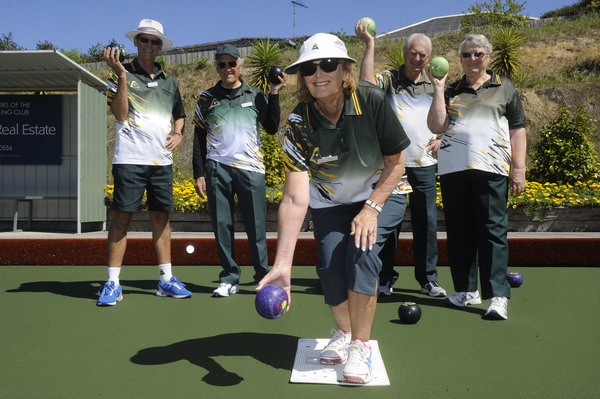 The Berwick Bowling Club is conducting their annual Try Bowls Day on Sunday 21 October. “There will be experienced coaches available to show you the basics of the game without becoming too technical and this way you will enjoy the day. Berwick Bowling Club’s youngest member is 15 and the oldest is 94 years old and playing pennant twice a week. All this is for free! There will be a free sausage sizzle around lunch time and a coffee if you prefer. It will start at 10am and finish at 3pm so there is ample time for you. The club is situated in Manuka Road, Berwick directly at the rear of the Berwick football oval. There is no need to book. All you need to do is to wear flat soled shoes. If you still need more information feel free to call Kay Crook on 9705 0130 or 0407 511 493.